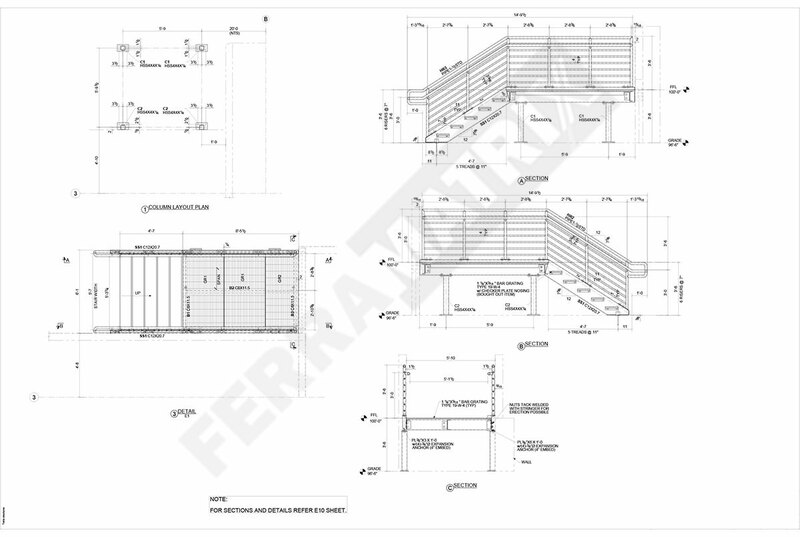 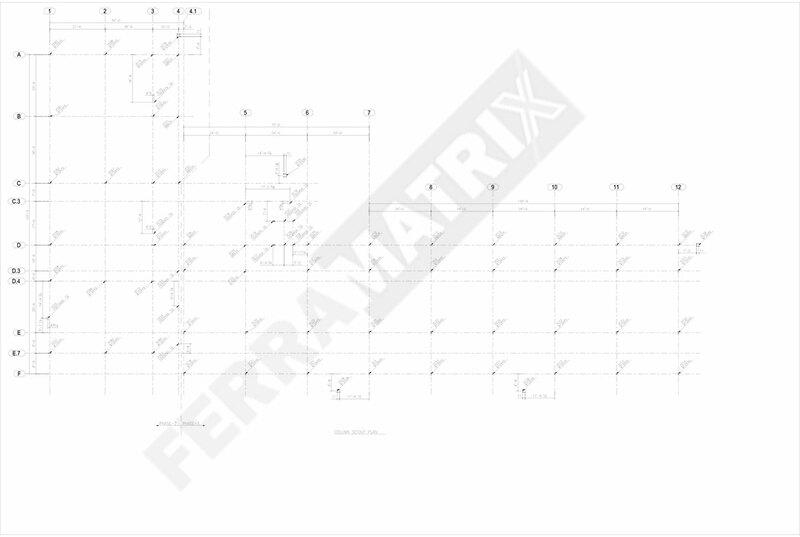 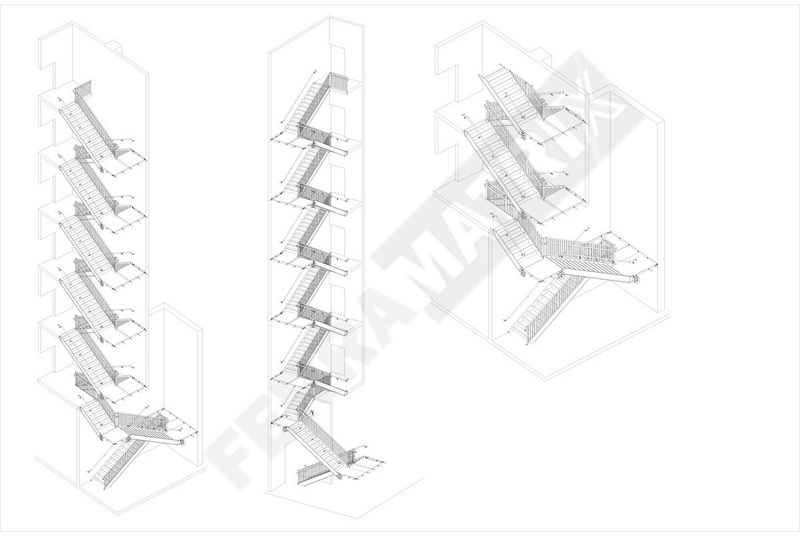 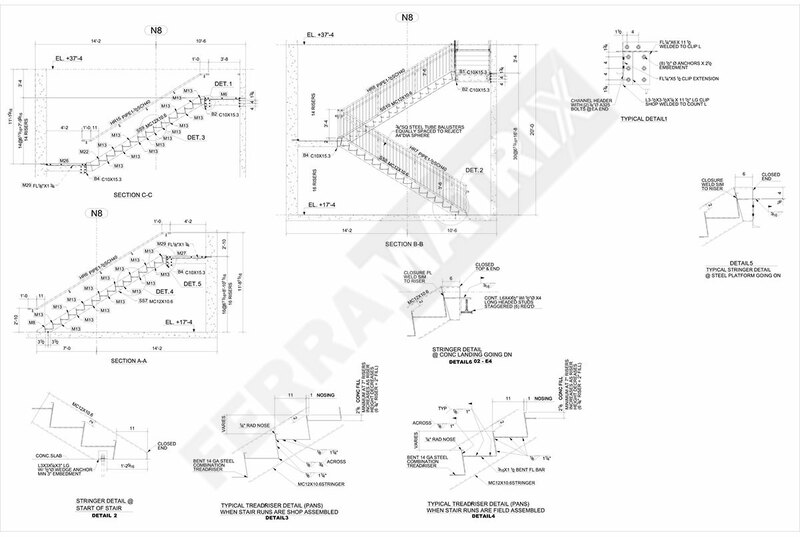 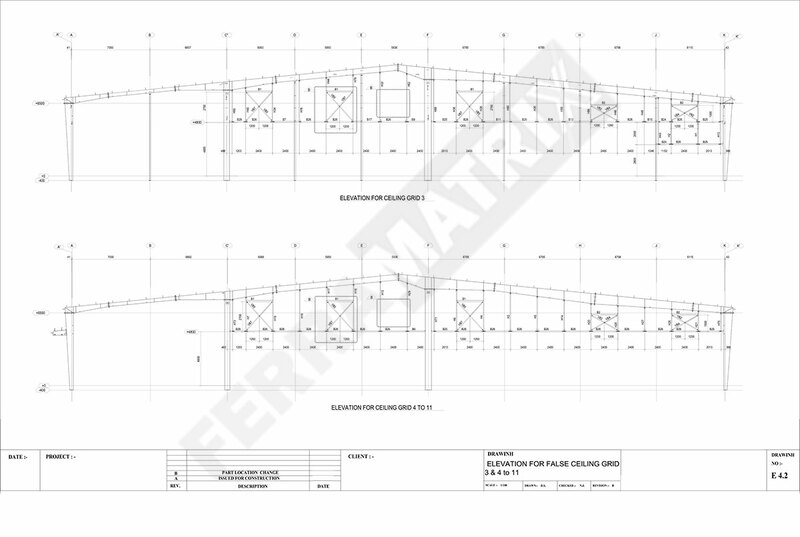 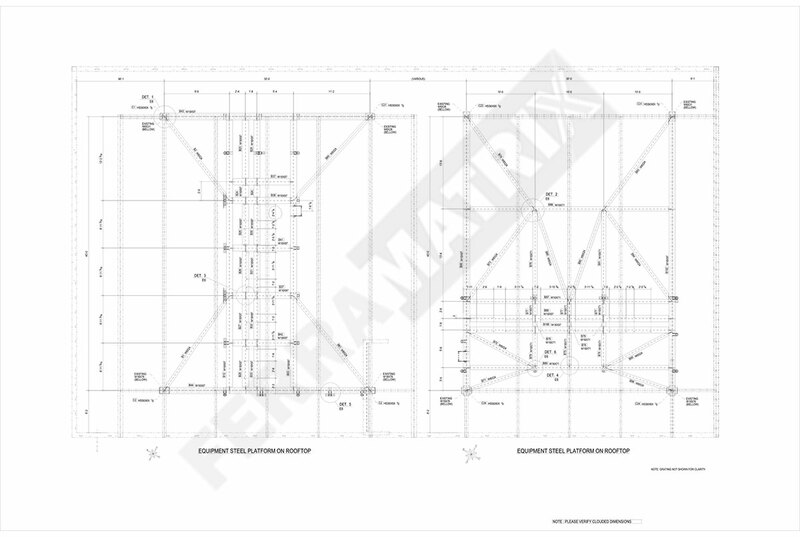 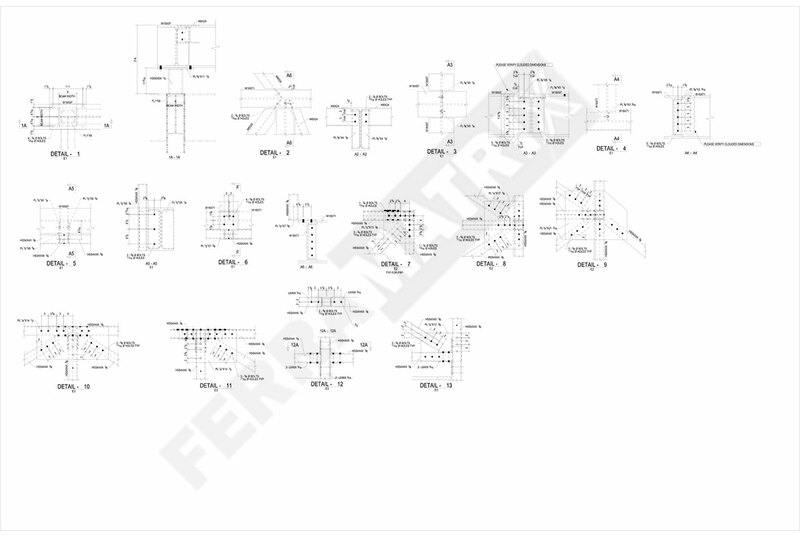 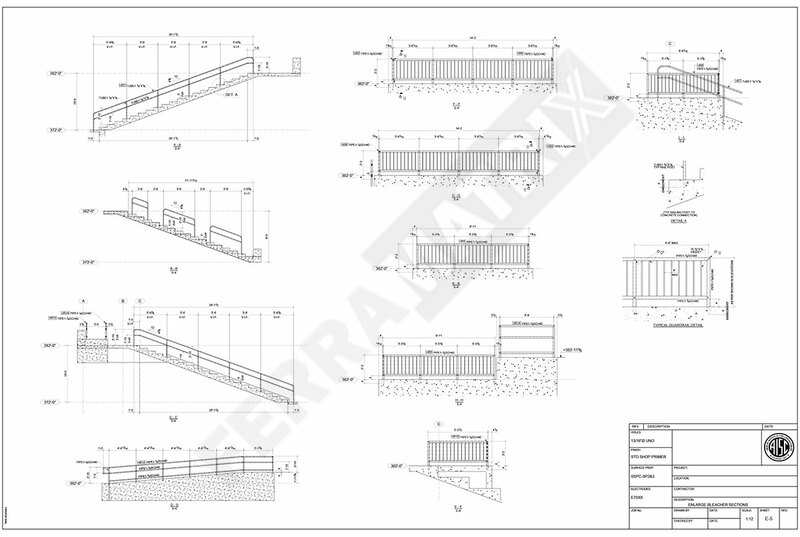 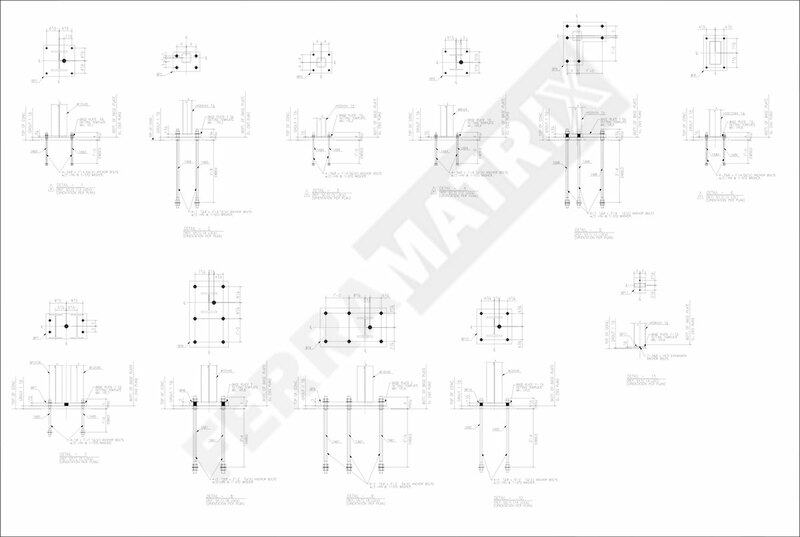 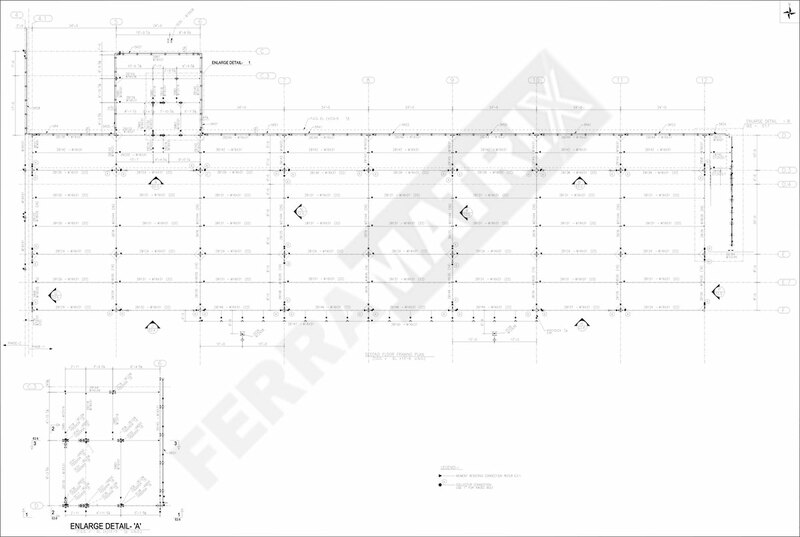 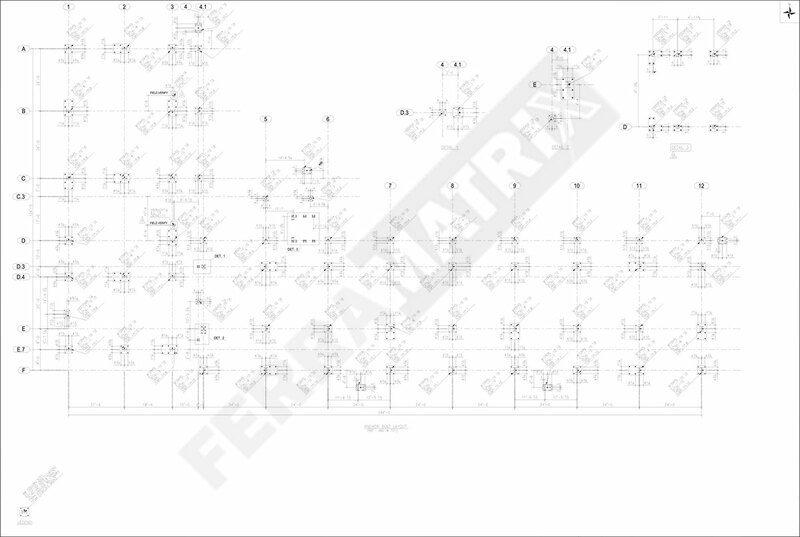 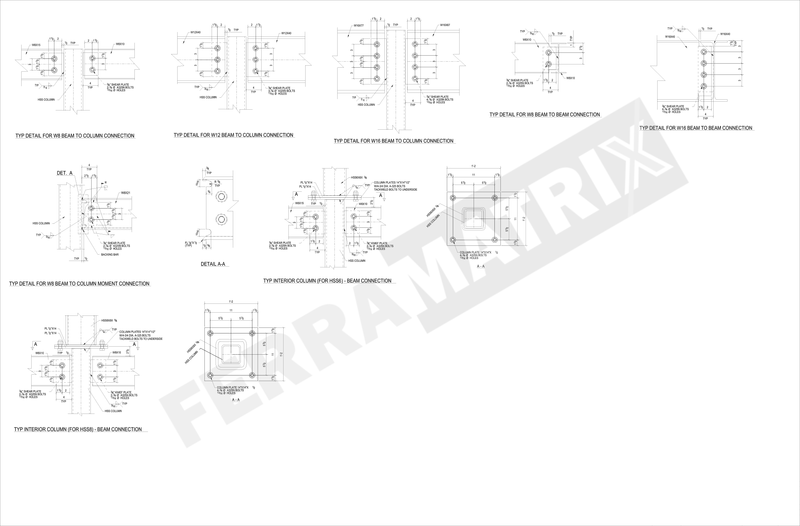 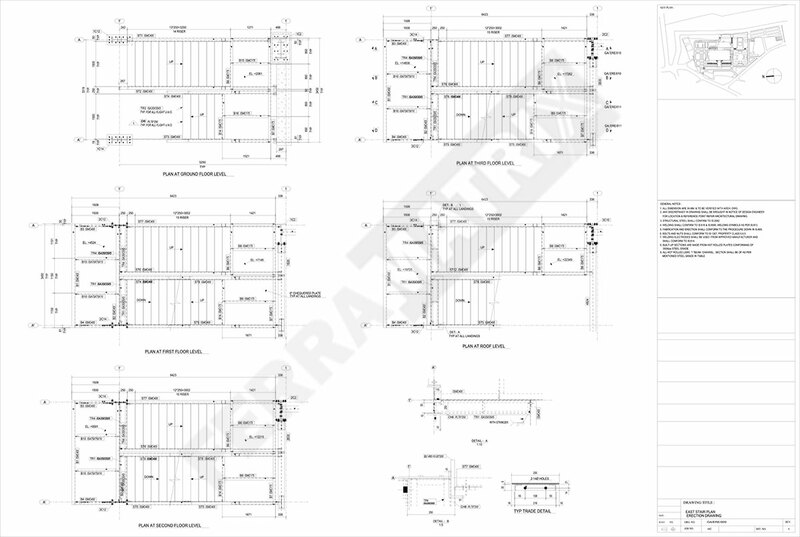 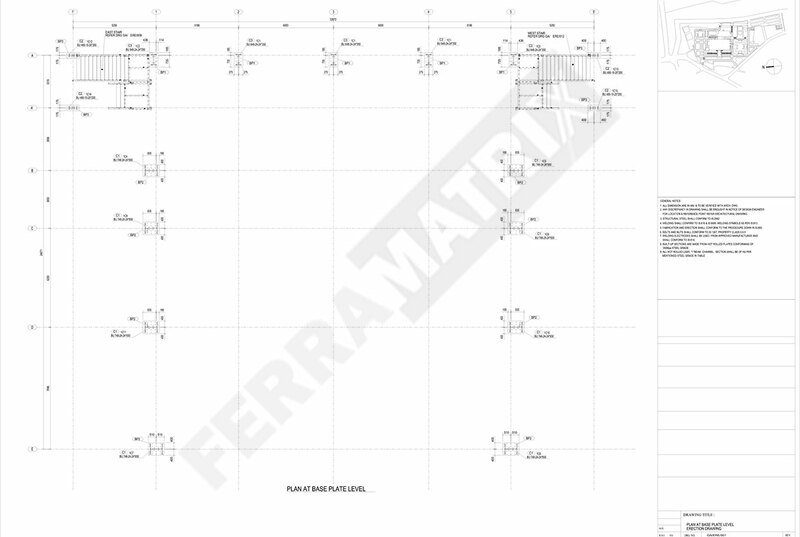 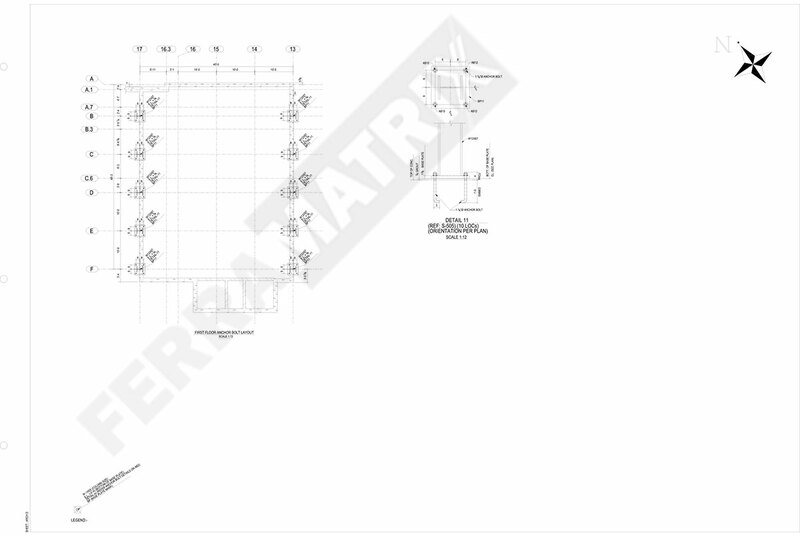 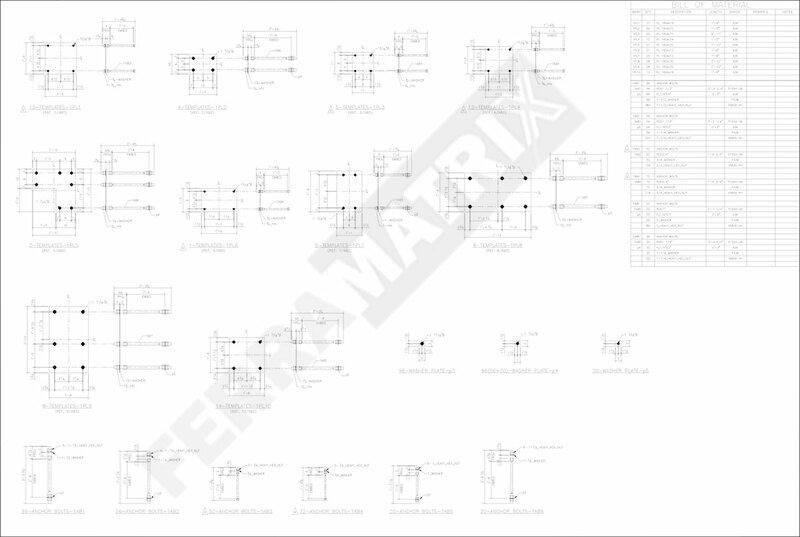 Ferramatrix is an ideal company offering comprehensive erection drawings. 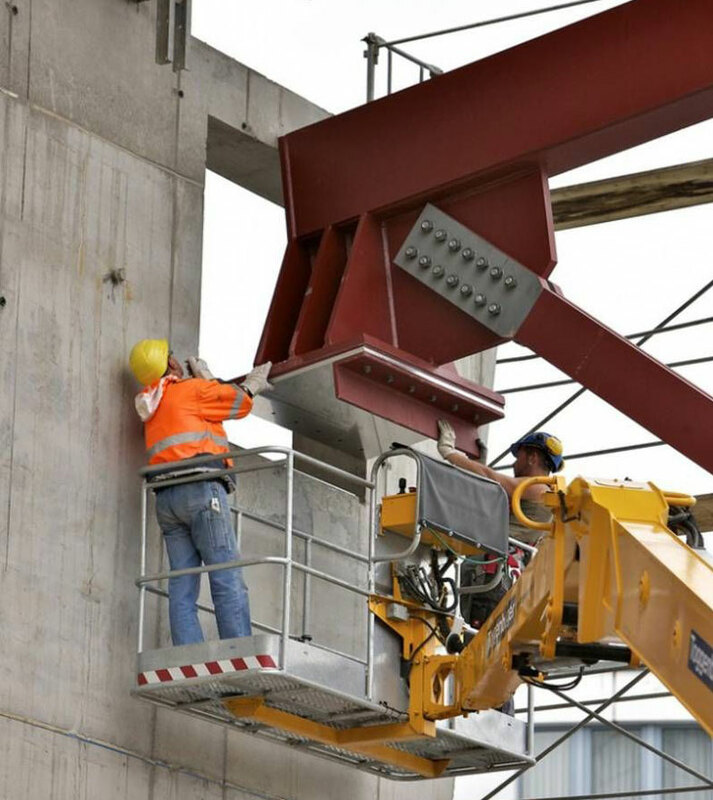 We host a highly skilled detailer team that delivers erection drawings with impeccable quality, stringent precision and aligned latest standards. 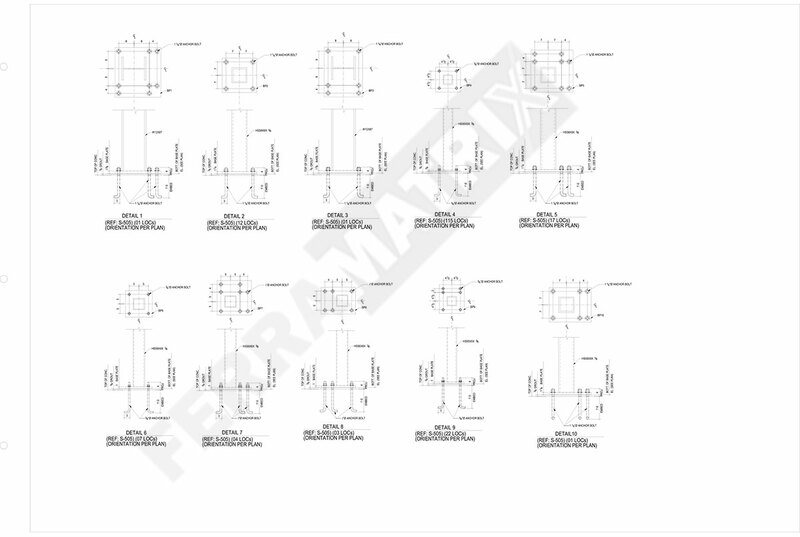 The drawings clearly reveal the location and position of various assemblies of a specific structure and quite useful to personnel in the field. 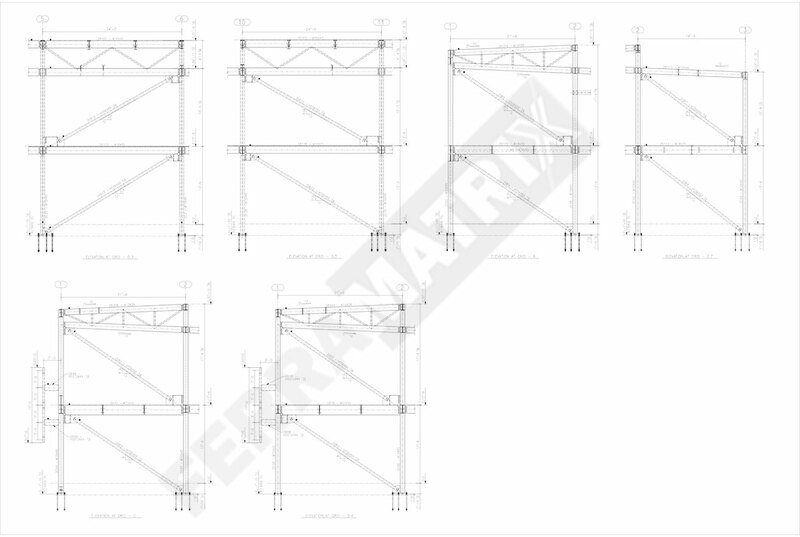 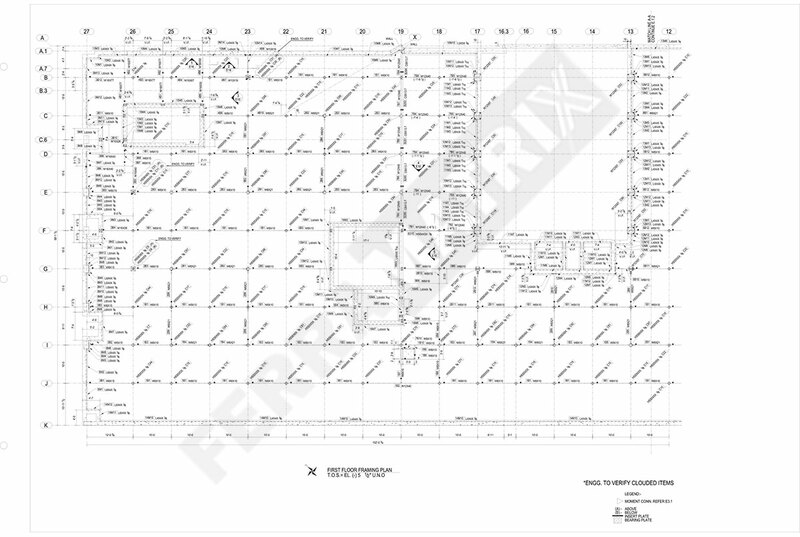 Our immaculate Tekla-based steel erection drawings for fabricators and erectors are completely based on clients’ needs and standards that simplify complex structures within schedule. 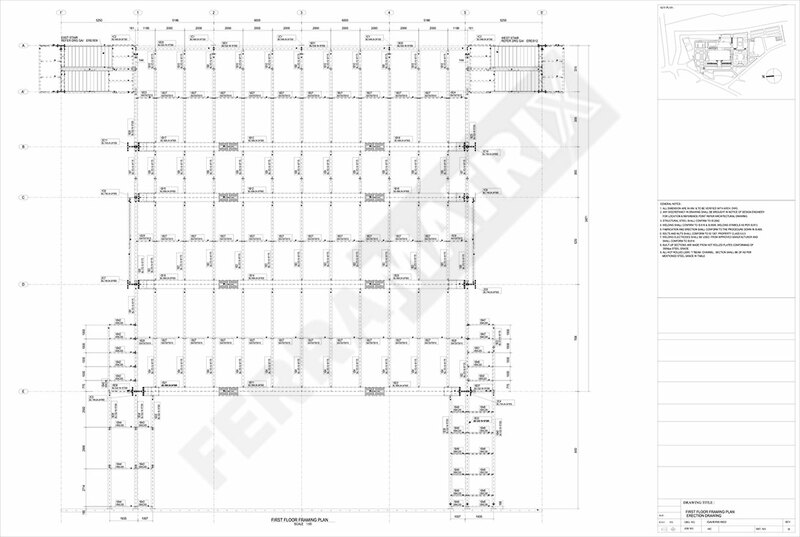 Our projects include Industrial structure, office buildings, schools, airports, hospitals, and the like. 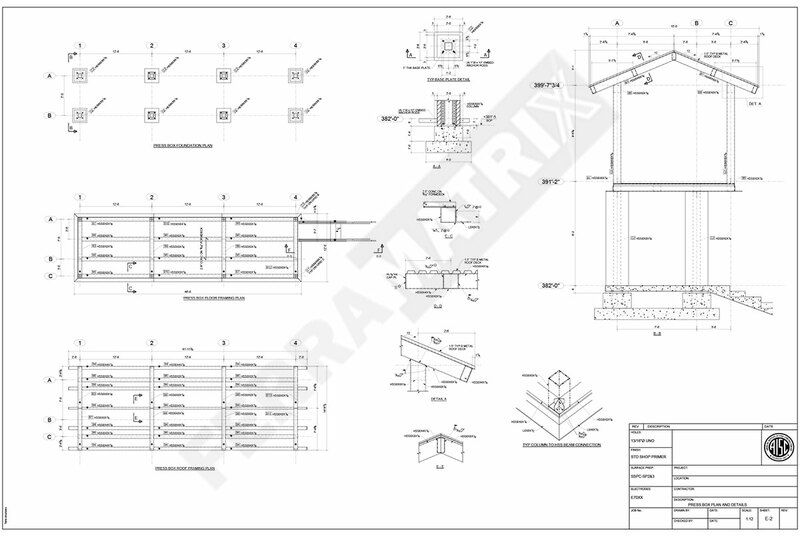 The team is adroit at creating assembly drawings consisting of necessary dimensions, welded symbols, Bolt marks, and notes, etc. 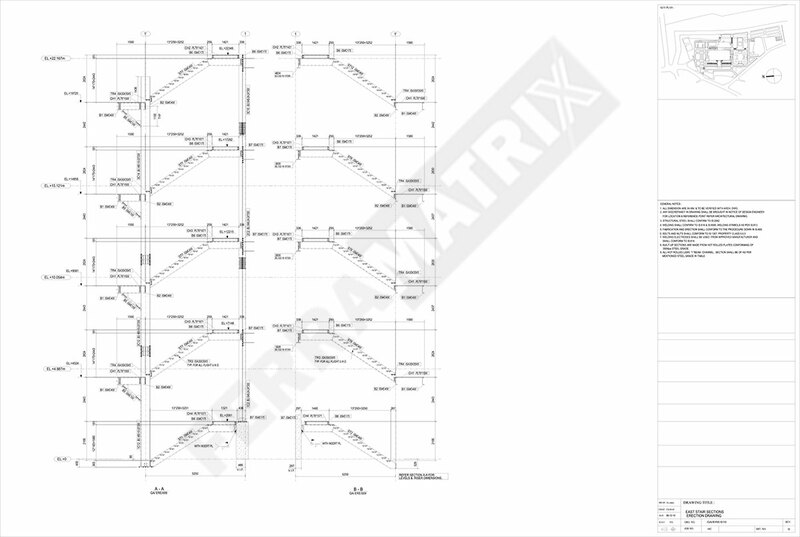 The ease of interpretation of an efficient part drawing sets the tone of architectural success for any steel detailing project. 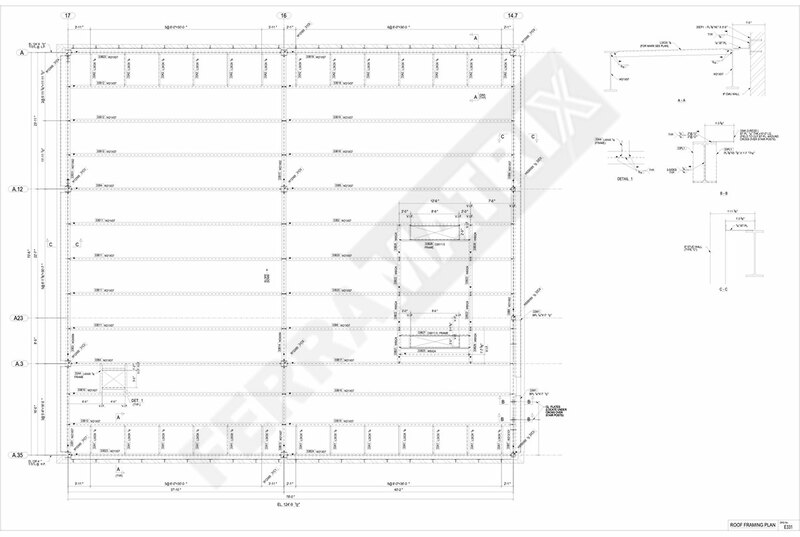 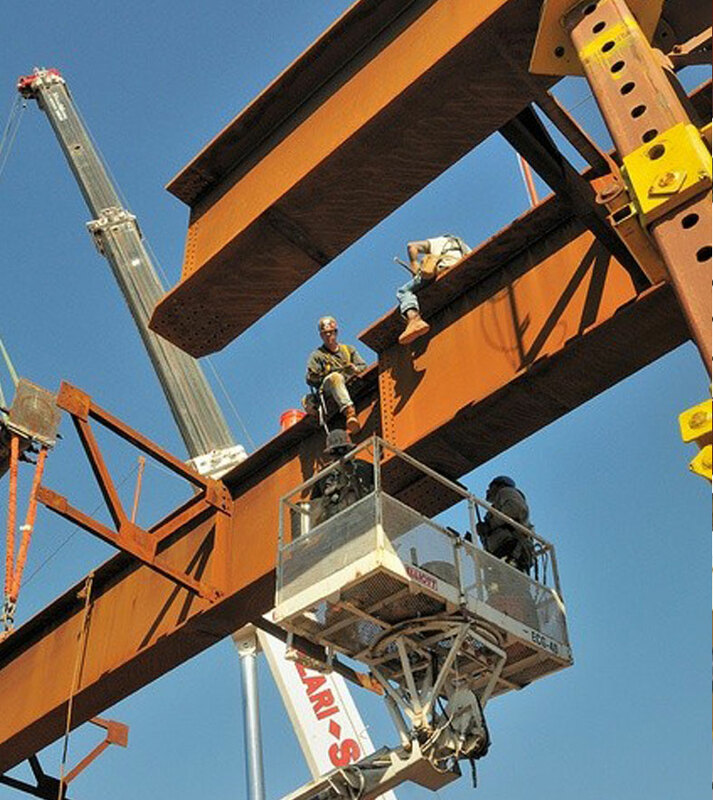 Our team of structural steel detailing engineers ensures custom reports of developed models for small as well as large projects.